On March 26th, WB Jim Cobb sent out, by regular mail and e-mail, a proposed copy of the North Bank Lodge #182 Bylaws. Grand Lodge is requiring some changes to a new format of the standard 'Form 28', to be filed with them by June of this year. Additionally, a donation to our Scholarship Fund by the Sinden estate required a few changes in the standing resolutions dealing with scholarships. Per Washington Masonic Code, we must follow a specific process to update our Bylaws, which begins at our Lodge Meeting on April 1. We will have a first reading of the bylaws at this meeting, as well as explain and review the various changes made to the overall structure. 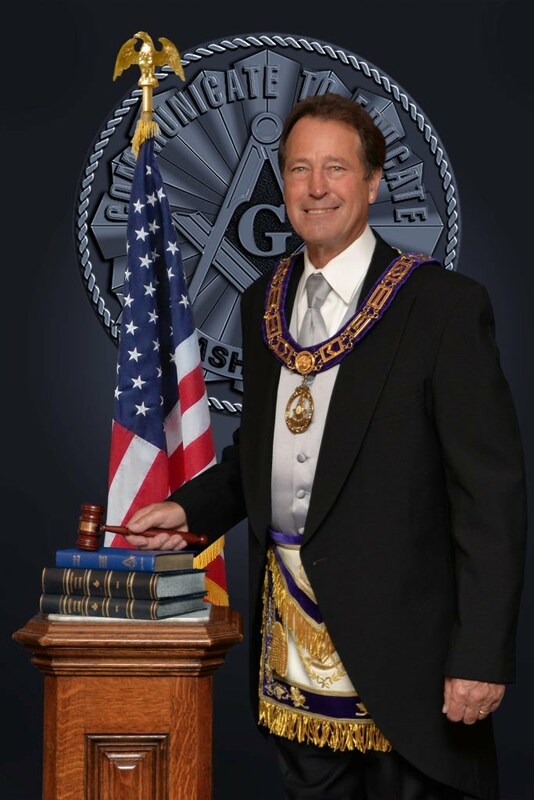 On April 15, we will vote to accept the revised Bylaws and pass them up to Grand Lodge for review. Thank you in advance for your participation. If you did not receive a copy of the Bylaws by post or email, please contact me at kegazow@comcast.net or our Secretary at klutz_1@comcast.net and we will be sure that a copy is made available to you.